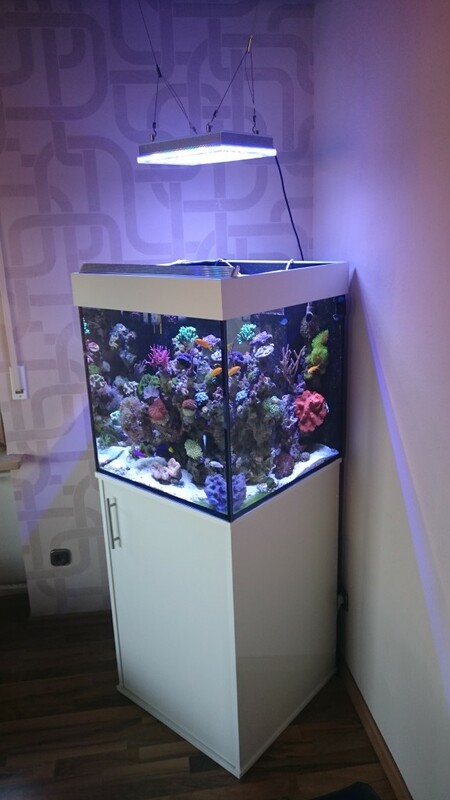 Our client Sven in Germany has sent us the first photos of his gorgeous cube tank which is being lit by an Orphek Atlantik Compact LED Unit. 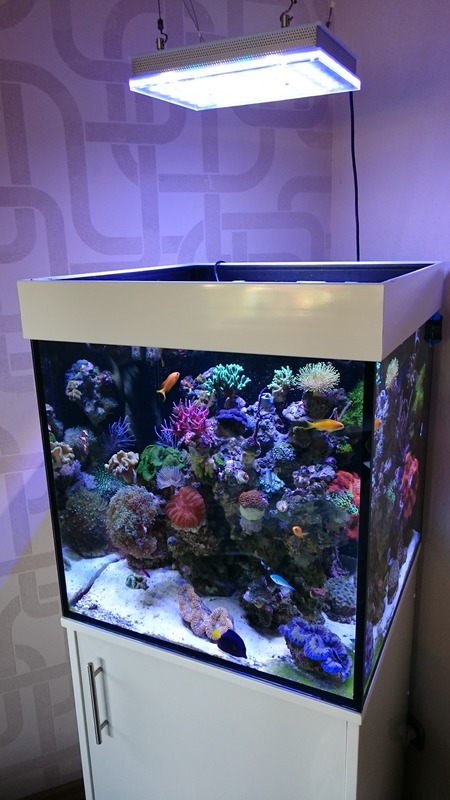 Sven’s tank measures 60x60x60cm (23.4×23.4×23.4 inches) with a capacity of 216 liters. 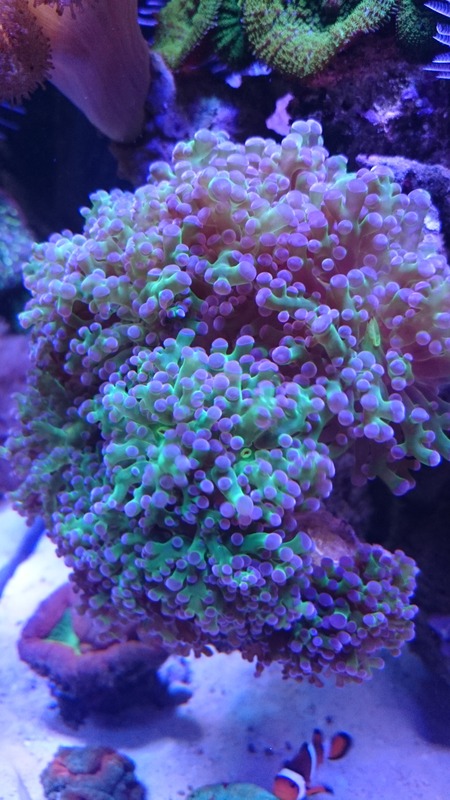 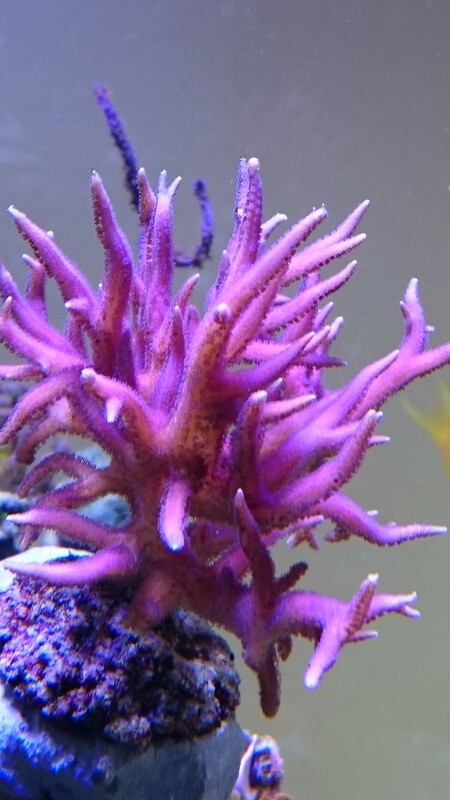 The coral appears to be undergoing a drastic color change demonstrated in the Birds Nest Coral photo. 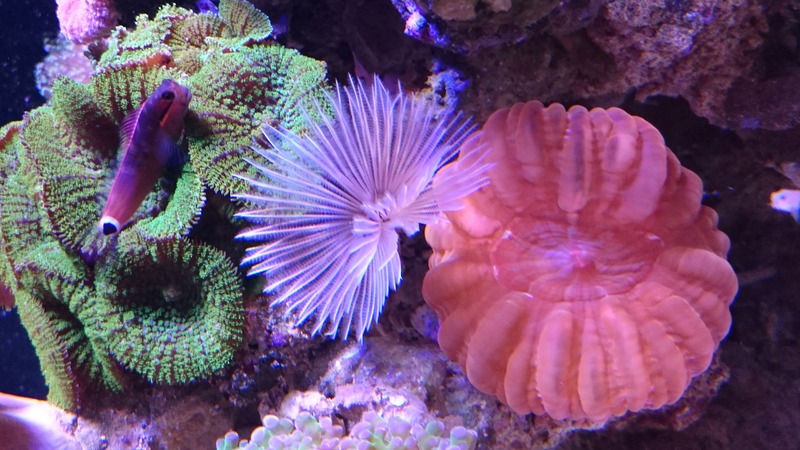 The Atlantik Compact is a perfect match for tanks this size and providing high PAR and our excellent spectrum which is designed to target coral growth and color. 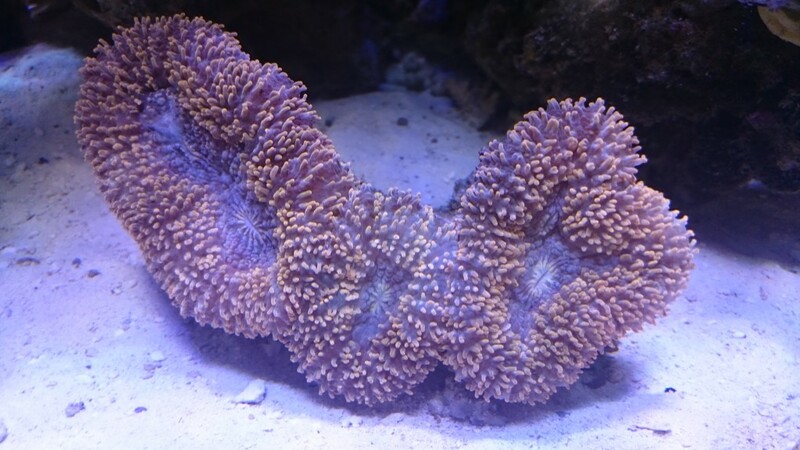 Thank you Sven for sending us the photos, a beautiful tank indeed.